Today, customers rely heavily on reviews of others when purchasing a product online. Many surveys have shown that a high proportion of customers view customer review as credibility. In addition, many review sites say that negative reviews make up for a small proportion of all reviews posted. But, negative reviews can be a big impact. Hence, they should be managed effectively. Getting good reviews on shopping engines and comparison sites is vital to your eCommerce site’s success. In addition, it pertains to new customer acquisition. A negative review on these sites can drastically affect your business. Although, people do not want to give negative reviews but it happens sometimes. 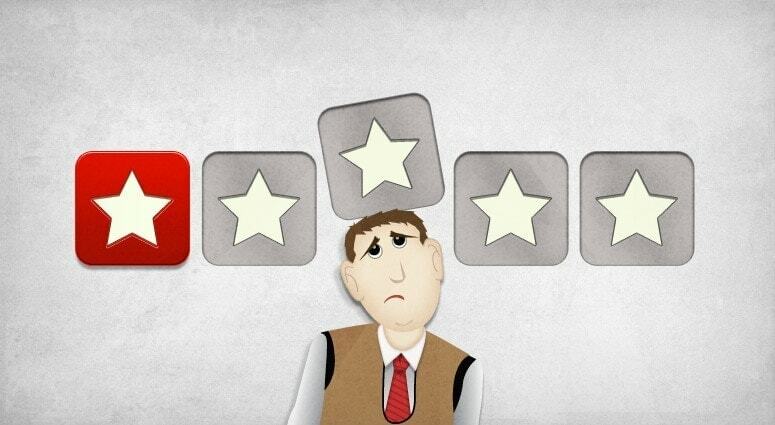 Below are some ways on how to deal with negative reviews. Responding immediately helps to negate the feelings of the customer. It will be easy to pacify the customers and hopefully, reduce the impact of the bad review. In addition, the business owners become upset when they read a bad review. It is advised not to react and stay calm about the response. When someone expresses a strong opinion, many people express emotions that can lead to sterner response than required. Take some time to recollect your thoughts and respond with “Thank you for your feedback. I would cherish the chance to speak about your experience. Kindly, contact when possible” or similar soft and courteous responses. Remember, your first response should be to calm an angry customer. You can’t expect to have the good without the bad, especially from competitors. Honesty The most is the best approach in these situations. Put forward the assets of the product – especially any benefit which the unflattering post failed to talk about. Be fair and acknowledge a valid criticism. The reader/user must feel that the final judgment lies with them. In order to understand what the customers are saying, try to understand what they are trying to express. There are many tools online like ReviewTrackers which helps to keep a track of the reviews online. Many people out there do not share negative reviews, because they think they defame your business. But negative feedback can go a long way to improve your position in front of the customer, simply by taking note of what your customers have to say. This can be seen as a valuable data and feedback which can help to improve your overall business. Without negative feedback, you would never know your areas of improvement. In order to reduce the impact of negative reviews, encourage people to write more reviews. Although, one should not always ask people to give positive reviews. Place badges with the link of the review site. 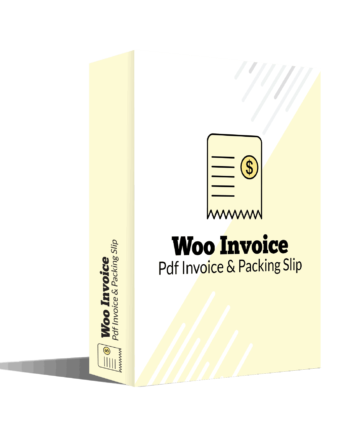 Add a note in the invoice to ask people for their feedback. Or you could use a smart review plugin like the WooCommerce Review Collector Pro, which enables the customer to rate and review the purchased product from his/her inbox. People in the company can use the bad reviews and good reviews for building their business. Not only does it help prevent similar issues, it builds a customer-centric mindset among the employees. Show your employees that you are not afraid of feedback – whether good or bad. While you try to never come across a situation where a customer speaks ill of your business, always remember, not all negative reviews should be feared. 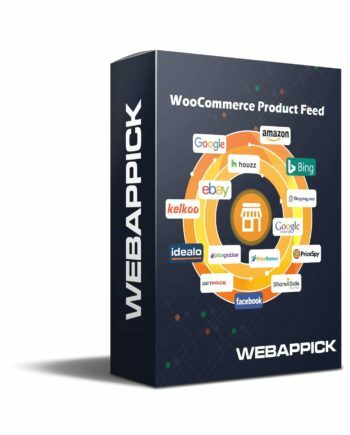 Some of these can actually do your eCommerce business some good. You simply can’t please everybody. So, don’t try. No matter how much good you bring about every day, there will always be someone unhappy with you. Manage these situations with tact, professionalism and an honest approach; and you will be rewarded. How can you use product reviews to boost sales?